I have a friend, who is hidden in this world. He is not known but by a few, and has no power or status. But, he is the wisest and most spiritual person I know. He is way more intelligent than I am and way more holy. I wish I lived in the same country as he does, as he would be my spiritual director. I want to thank this unknown saint. In 1981, my spiritual director, a dynamic, world-renown and wise, Jesuit told me I was a catalyst. Now, I did and do not want to be a catalyst, as I have wanted stability and organization. But, a catalyst I am whether I want to be or not. What does a person do who is a catalyst? Such a person, first of all, wants other people to reach their own potential through insight and encouragement. A catalytic person does not want power, especially not big centralized power, but wants to empower people in their own small spheres. Catalysts keep their cool and can cope with emergencies and chaos. They order chaos for results. Catalysts help other people progress in their own ways, respecting space and objectivity. Catalysts keep people moving, but do not overpower them-they are not control-freaks and frequently set up situations and leave. A catalytic person looks for common ground and motivates people, even freeing their spiritual potential. Catalysts assume the best in others and do not look for negativity. But, having said that, catalysts can see conflicts and try to deal realistically with those. The downside of being a spiritual catalyst is that God moves one around to spur people on, but one does not stay long in one place. 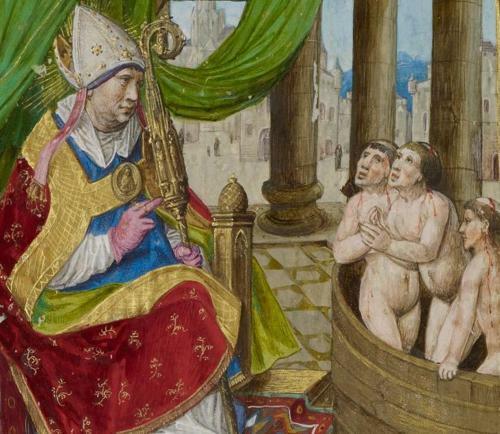 Fools for Christ in Russian culture were catalysts, moving people to repentance and charity. Catalysts, like chemical ones, cause change. They ask the right questions and are extremely intuitive. But, here is the rub. Many, if not most people, do not want to change. They see the catalytic person as dangerous to the status quo, even if that status quo has to change. And, people react, but many times in fear and even hatred. I do not like being a catalyst, which means I frequently complain to God about settling me down and giving me some stability. Alas, He just reminds me that I gave Him my life, my will, my heart a long time ago, and this is the result of my being in love with Him. He makes me what I am and I must cooperate. And, although I am short, I am not as cute as Calumon. My ONLY consolation, as I have no human consolation in person besides my dear virtual friends and fans, and my far-away son, is that Christ is and was while on earth THE Catalyst. He motivated people to change and walked on. St. Paul may be seen as a catalyst, or St. Francis of Assisi, who knew when to step back and let his order go. These great saints give me some hope in the midst of suffering. Pray for this catalyst. It is a very lonely lifestyle. Was this on the main stream news? I was thrilled, creatures honoring their King. 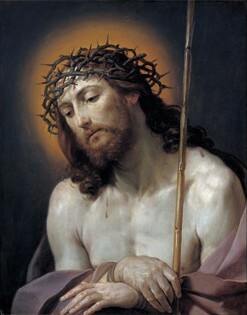 Remember, that the crown of glory is the crown of thorns. Christ allowed Himself to be mocked as King, when in reality, He is the King, forever and ever. When we are mocked or persecuted, let us remember Him, the King of Humility. The coming of the kingdom of God, says our Lord and Saviour, does not admit of observation, and there will be no-one to say “Look here! Look there!” For the kingdom of God is within us and in our hearts. And so it is beyond doubt that whoever prays for the coming of the kingdom of God within himself is praying rightly, praying for the kingdom to dawn in him, bear fruit and reach perfection. 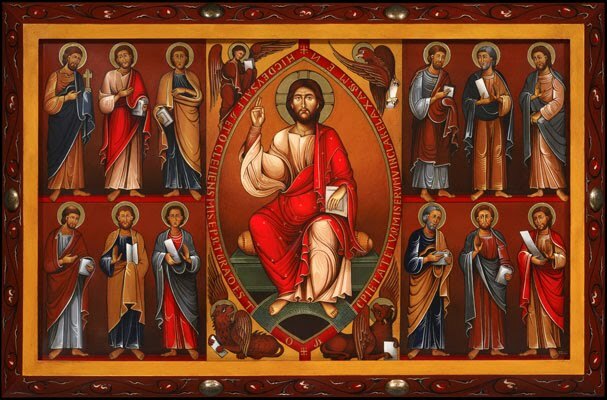 For God reigns in every saint, and every saint obeys God’s spiritual laws — God, who dwells in him just as he dwells in any well-ordered city. The Father is present in him and in his soul Christ reigns alongside the Father, as it is said: We will come to him and make our dwelling with him. 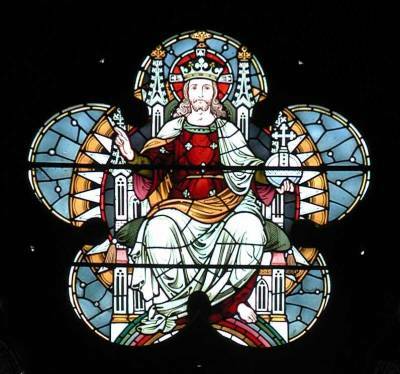 Therefore, as we continue to move forward without ceasing, the kingdom of God within us will reach its perfection in us at that moment when the saying in the Apostle is fulfilled, that Christ, His enemies all made subject to Him, shall deliver the kingdom to God the Father that God may be All in All. For this reason let us pray without ceasing, our souls filled by a desire made divine by the Word Himself. Let us pray to our Father in heaven: hallowed be thy name; thy kingdom come. There is something important that we need to understand about the kingdom of God: just as righteousness has no partnership with lawlessness, just as light has nothing in common with darkness and Christ has no agreement with Belial, so the kingdom of God and a kingdom of sin cannot co-exist. So if we want God to reign within us, on no account may sin rule in our mortal body but let us mortify our earthly bodies and let us be made fruitful by the Spirit. Then we will be a spiritual garden of Eden for God to walk in. God will rule in us with Christ who will be seated in us on the right hand of God — God, the spiritual power that we pray to receive — until he makes his enemies (who are within us) into his footstool and pours out on us all authority, all power, all strength. This can happen to any one of us and death, the last enemy may be destroyed, so that in us Christ says Death, where is your sting? Death, where is your victory? So let our corruptibility be clothed today with holiness and incorruption. With Death dead, let our mortality be cloaked in the Father’s immortality. With God ruling in us, let us be immersed in the blessings of regeneration and resurrection. 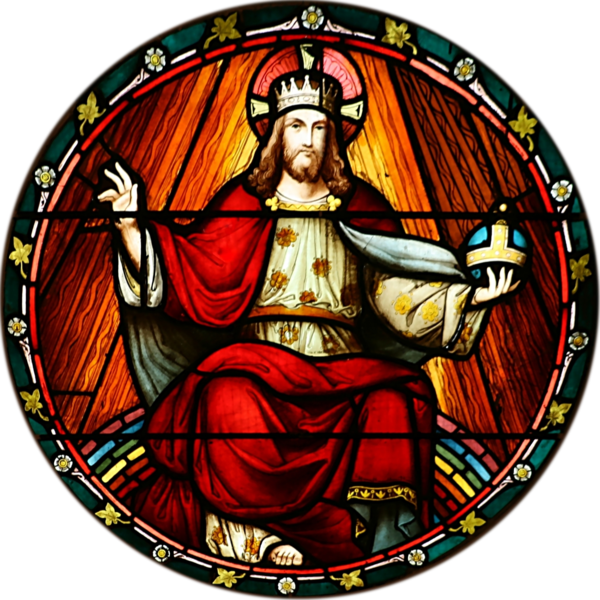 We Catholics need to revive in our hearts, minds, families and parishes, the concept of the Kingship of Christ. 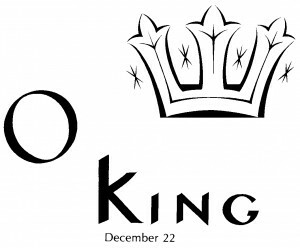 The fact that today we celebrate this magnificent feast reminds us that the Kingdom of God has a real King. The Kingdom of God is neither a democracy or a tyranny, but a hierarchy ruled by Christ Himself. A few notes from today's Divine Office may help us remember Who the real authority of all the nations is. 71 A psalm on Solomon. 2 Give to the king thy judgment, O God: and to the king's son thy justice: To judge thy people with justice, and thy poor with judgment. 3 Let the mountains receive peace for the people: and the hills justice. 4 He shall judge the poor of the people, and he shall save the children of the poor: and he shall humble the oppressor. 5 And he shall continue with the sun, and before the moon, throughout all generations. 6 He shall come down like rain upon the fleece; and as showers falling gently upon the earth. 7 In his days shall justice spring up, and abundance of peace, till the moon be taken sway. 8 And he shall rule from sea to sea, and from the river unto the ends of the earth. 9 Before him the Ethiopians shall fall down: and his enemies shall lick the ground. 11 And all kings of the earth shall adore him: all nations shall serve him. 12 For he shall deliver the poor from the mighty: and the needy that had no helper. 13 He shall spare the poor and needy: and he shall save the souls of the poor. 14 He shall redeem their souls from usuries and iniquity: and their names shall be honourable in his sight. 15 And he shall live, and to him shall be given of the gold of Arabia, for him they shall always adore: they shall bless him all the day. 16 And there shall be a firmament on the earth on the tops of mountains, above Libanus shall the fruit thereof be exalted: and they of the city shall flourish like the grass of the earth. 17 Let his name be blessed for evermore: his name continueth before the sun. And in him shall all the tribes of the earth be blessed: all nations shall magnify him. 18 Blessed be the Lord, the God of Israel, who alone doth wonderful things. 19 And blessed be the name of his majesty for ever: and the whole earth shall be filled with his majesty. So be it. So be it. 20 The praises of David, the son of Jesse, are ended. For a very long time, like forty-plus years, I have been upset about Catholic churches, parishes, schools, groups and families having Christmas celebrations in Advent. There is no reason for Christmas carol services, parties, concerts or decorations until Christmas Day or Christmas Eve itself. Why Catholics omit Advent has been a mystery to me my entire adult life. I have always refused to go to any Christmas celebrations until Christmas Day and after. 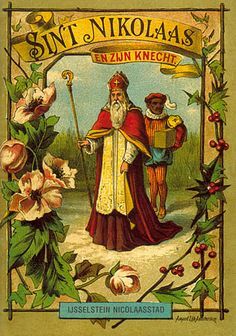 The Twelve Days of Christmas, between Christmas Day and January 6th, "Little Christmas", was for centuries the way Catholics celebrated Christmas in free lands. People have become angry with me when I have said "no" to Christmas activities in Advent, but I am a Daughter of the Church, who is Her wisdom has set aside a time of preparation for Christmas. Those who do not want to do penance cannot understand those of us who prefer to follow the ancient traditions of the Church. When I was a child, we had many Advent customs which I have put at the end of this blog. Advent is the season of waiting, praying, preparing for the coming of Christ, the Incarnate One. 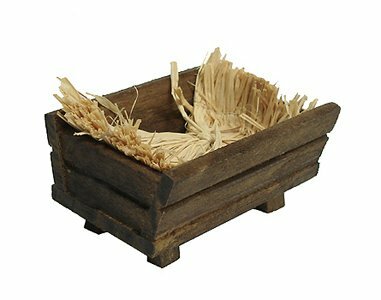 As I indicate elsewhere, we had an empty manger and if we children did a good deed, we could put on piece of straw in the manger in order to make Jesus a nice bed. If we did something bad, we had to take out a piece of straw. Our deeds prepared for the coming of Jesus either as welcomed or not welcomed. 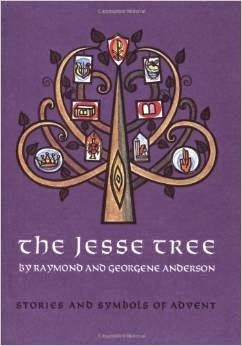 A large tapestry quilt especially made of a tree hung on the wall provided the Jesse Tree on which we hung, for four weeks daily, the symbols from the Old Testament genealogy and prophecies of the Messiah, the Christ. My son hung those for years with pins, standing on a chair when very small to reach, finally the top. I gave it to someone when he grew up. 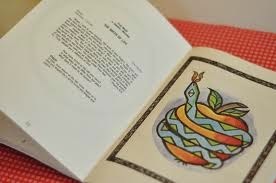 The book which provided the prayers and symbols is seen below. I highly recommend it. My son learned Old Testament Scripture this way. I had bought this book in the 1970s and it has been reprinted. We fasted, reflected, on the sins of the world which are the reason for Christ coming. Without the Passion, Death and Resurrection of Christ, Christmas makes no sense. I wrote years ago on the fact that in the old days, Christmas Eve was a day of fast and abstinence. 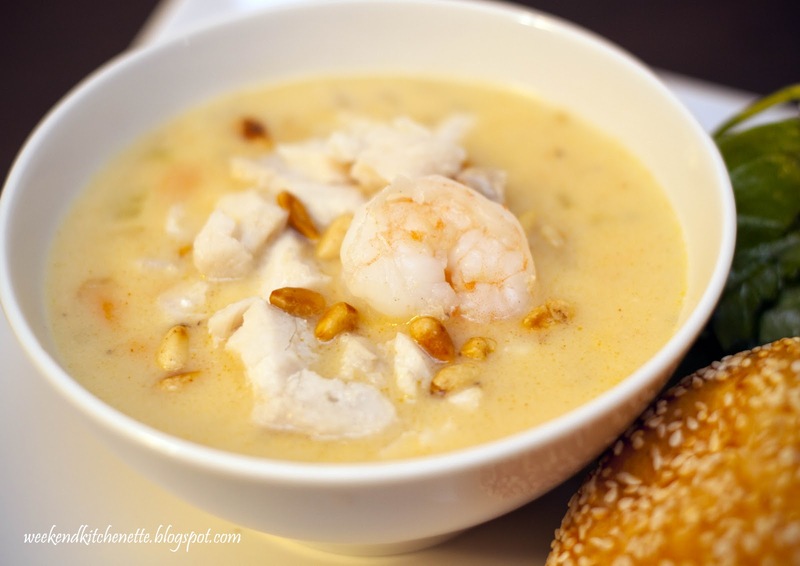 Fish soups and other dishes from many nations fed Catholics before they celebrated on Christmas Day. One of the readings in the very old liturgy of the Mass was the same reading as found in Holy Week on the "necessary fault of Adam" which brought about the Incarnation. And December 24th was the Feast Day of Adam and Eve. 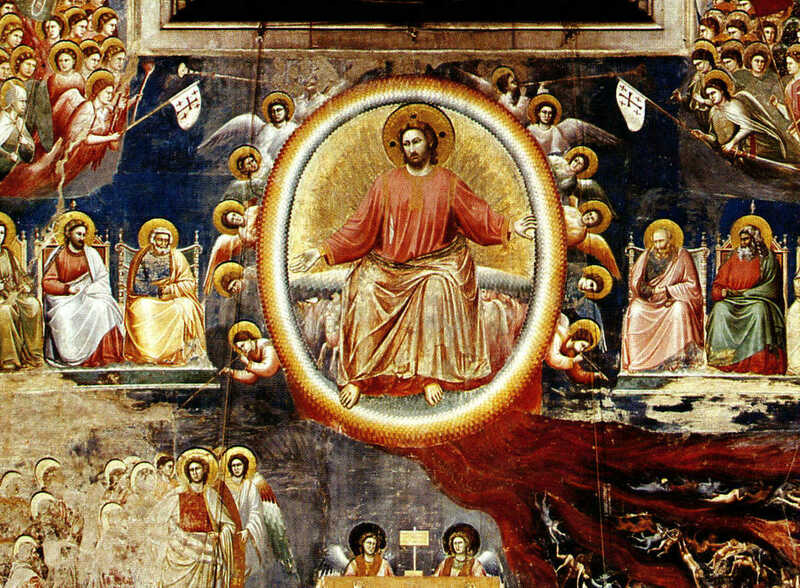 now saints in heaven freed by Christ in the Harrowing of Hell. Catholics have become impatient, incapable of waiting, reflecting, praying. We have too many things, and too many events which keep us from Advent. 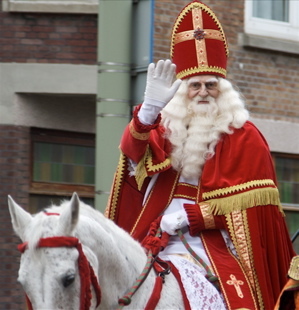 Catholic schools have been in error for years having Christmas concerts in Advent. All the Christmas decorations and many nativity scenes (creches) are already in place here in Malta. How sad. No one is waiting for the arrival of Baby Jesus. At least those who built these amazing scenes could have put Jesus in on Christmas Eve. The empty stable reminds us that we need to make room on our hearts for Christ. We need to do penance and mortification to rid ourselves of the selfishness which makes us push for the comforts of Christmas without spiritual preparation. When I home schooled, and in our little family, of course, we kept Advent. I challenge all readers to say "no" to Christmas activities in Advent. Especially for the remnant, this coming time of penance will prove to be a necessary practice for days of trial to come. Please consider your witness to the world and refuse Christmas teas, parties, and so on in this season of penance. Why do you think the liturgical color is purple? 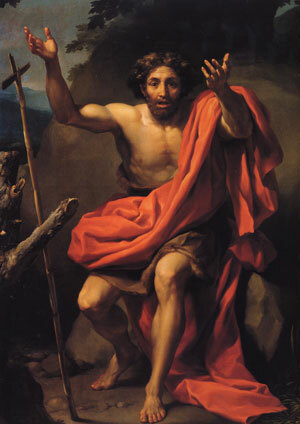 The words of St. John the Baptist reverberate during the time of Advent, which means ad venio,,,,to come. 3 And in those days cometh John the Baptist preaching in the desert of Judea. 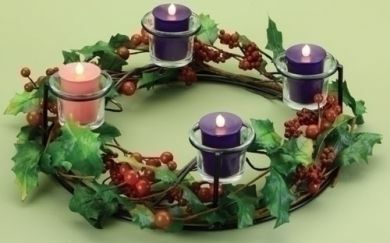 I have listed below some of the customs and meditations I have done on Advent on this blog. Use these, please, and teach your children to wait, to prepare, for the coming of Christ. 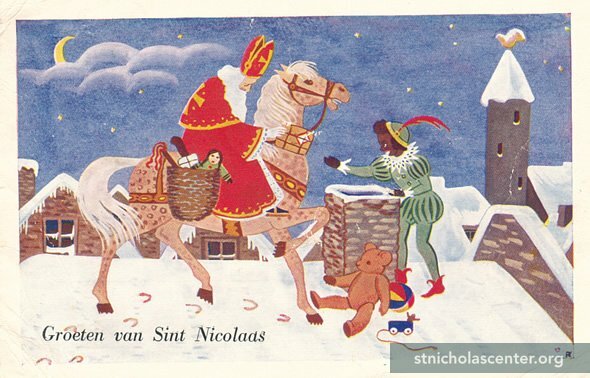 St . Nicholas Day is a break in the rigors of Advent for children. I also added a few Lenten posts as some are applicable to Advent. Advent Post One: First Sunday in Advent--Pray all the time. Posted by Supertradmum. We have become ... Labels: Advent ...... Will Think for Food..... A good, old-fashioned sermon at St. Kevin's · The brainwashing of children. Words fail at the effect it had on all of our souls, even our smallest child grew to love offering up hours as a way to give a present to those we love. I cannot imagine doing another Advent without this as a family tradition. The brainwashing of children.... Posted by Supertradmum. In today's Sun, http://www.thesun.co.uk/sol/homepage/news/4675971/Mum-set-for-trial-after-sending-son-to-nursery-with-bomb-jumper.html · Email ThisBlogThis!Share to TwitterShare to FacebookShare to Pinterest ...... Celebrating 900 Years of the Knights of Malta · Almost a Tower of Babel-the myriad versions of the... Advent Post One: First Sunday in Advent--Pray all ... Tips for fasting in Advent · Thank you. So, this young child went into the church and saw an Irish missionary priest teaching small children. The priest talked about Christ and the call to ... ST.ALPHONSUS M. LIGUORI. SERMON II. SECOND SUNDAY OF ADVENT. Some many be found for sale here. I shall write more on the role of the parent, Lenten practices, character building in children, and the teaching of the Mass...not necessarily in that order. Not a mini-series... to be continued. Posted by Supertradmum. St. Alphonsus writes that either we shall face the Tribunal of God with fearing and trembling, hating our life and being aware of our sins, or without a care in the world, having fallen into complacency. The great saint has many sermons on sin, the particular and final judgments. Pray for time and I pray for those, now in Belgium and the Netherlands, who are not allowed time, or who chose to shorten their time of suffering. 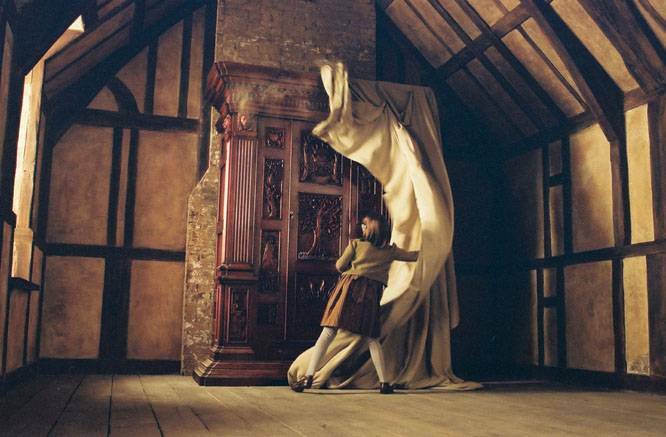 Etheldredasplace: Who are you? Who Is Christ? and on the importance of moms as leaders of their children's religious training.